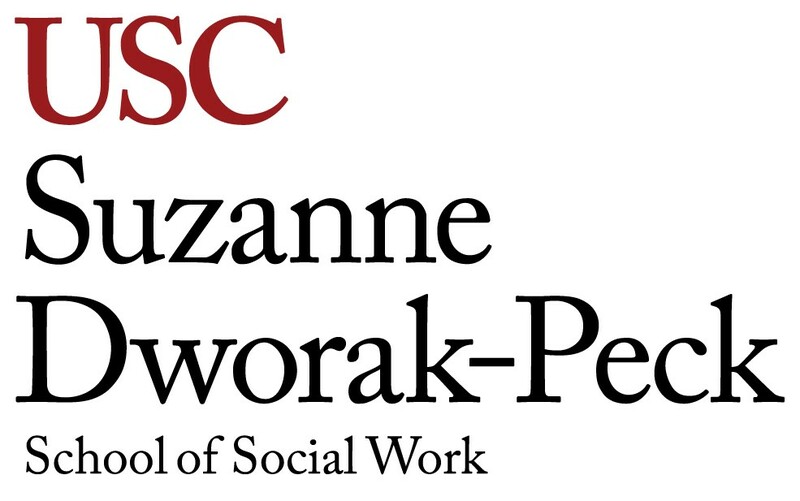 Susan Brumer joined the social work adjunct faculty in 2014. She has taught courses in human behavior and the social environment, advanced theory and clinical interventions for children and adolescents, and virtual field placement. A licensed clinical social worker, Brumer has maintained a private practice specializing in adoptions since 1995. She counsels birth parents prior to the birth of their baby, witnesses the signing of their adoption consent after the baby is released from the hospital and conducts independent adoption home study evaluations on prospective adoptive parents. When assessing prospective adoptive parents, she works as a contractor for Kinship Center, a California adoption, foster care and relative care nonprofit agency. She has taught state-required adoption classes for adoption triad members on adoption theories, attachment bonding and post-placement issues. 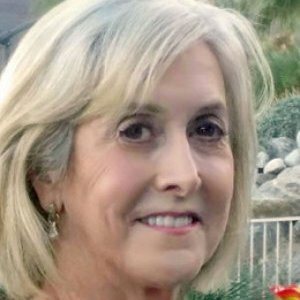 She began her career in 1980 as a child welfare worker for the Los Angeles County Department of Children and Family Services. In this role, she worked with special needs children who were made dependents of the court due to neglect and/or abuse. She provided crisis intervention, assessed the adoptability of children and evaluated prospective adoptive families. She then served as a division supervisor for DCFS, where she reviewed, evaluated and approved 800 independent adoptive home studies every year. She also worked as a therapist at Airport Marina Counseling Service in Westchester, California, providing individual and couples counseling. Brumer appeared on numerous TV news and talk shows during the 1990s as an expert in adoptions. In addition, she has provided expert testimony to the California Legislature on pending adoption legislation and assisted in changing laws that govern independent adoptions.